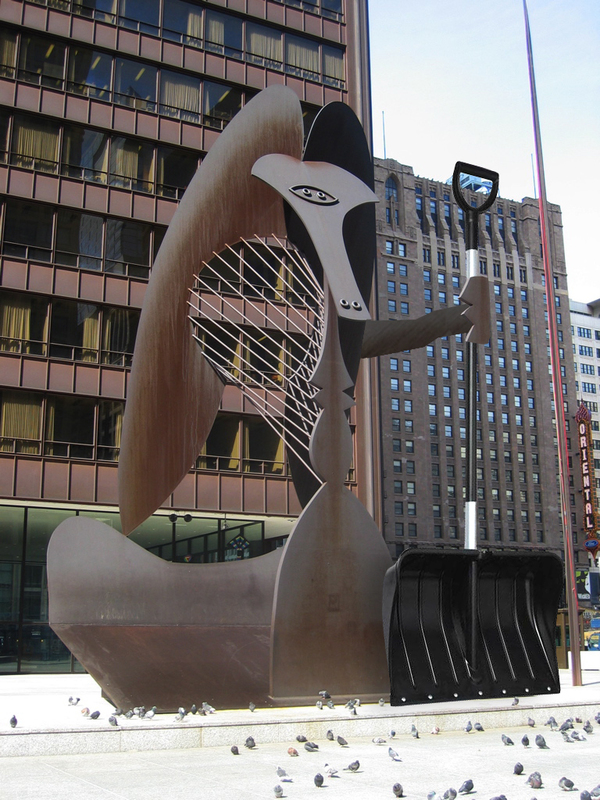 "City of Big Shovels is a grassroots campaign to improve the City’s winter walkability by highlighting the importance of the well-shoveled sidewalk. 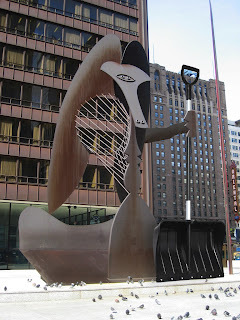 Taking its cue from the famously effective Don’t Mess With Texas anti-litter campaign, City of Big Shovels puts a wry spin on the issue by appealing to Chicagoans’ rough and ready spirit and latent winter pride." The site features photos (submitted by the public) of "snow angels"--who keep their sidewalks snow-free and safe for pedestrians-- and "snow flakes"--who don't. In this sixty minute webinar, Taylor Lonsdale the State SRTS Coordinator for Montana, will provide an overview of the issues associated with winter walking and cycling and discuss why it is important to keep your SRTS program running through the coldest months. Jenna Zdunek, Health and Wellness Director for the Marquette, (MI) YMCA, will then explain how the Sandy Knoll Elementary School SRTS Program was able to overcome the administration's fears associated with winter walking. She will also discuss how the School is addressing the problem of snowy sidewalks with their "School Shoveling Project." And finally, Kerry Ott, the Manistique Community Coordinator - Strategic Alliance for Health, Sault Tribe of Chippewa Indians, will provide three specific examples of how to make the challenges of winter walking fun and positive through the use of creative programs like their "Golden Shovel Award," the "Scoop and Sculpt," and snow removal flash mobs.